From the time you help each other with your life-jackets to listening to our safety briefing you begin to work together as a team, in a different way, in a different environment. 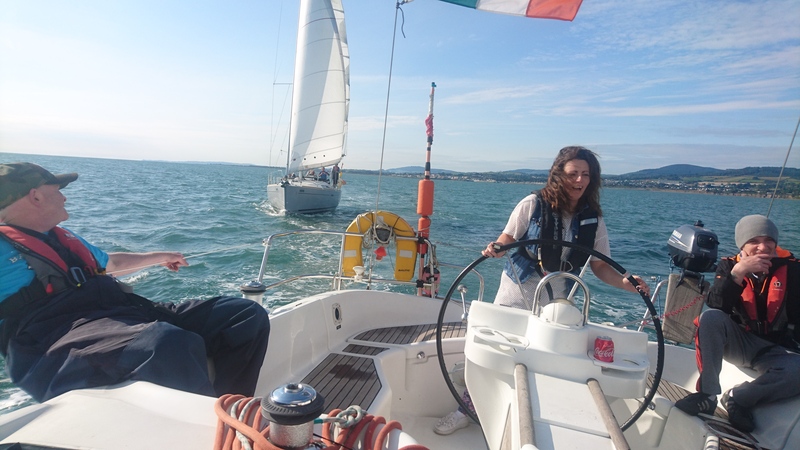 Sailing with us needs you to first trust our instructors and then to trust the rest of the crew who are your colleagues. 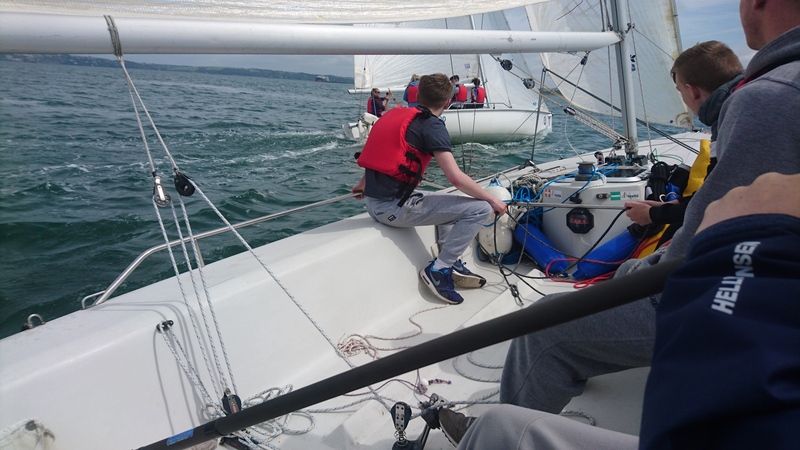 We provide a group learning environment where everyone on-board has a specific role; to sail the boat efficiently we all need to carry out our roles in tandem with our fellow crew. 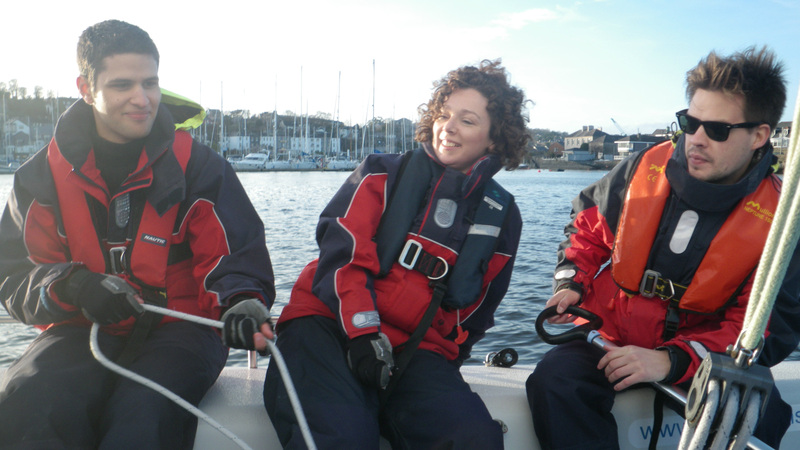 100% of our profits are used to fund community sailing projects; by sailing with us you are directly funding vulnerable groups to experience a completely new environment on the open sea. We work with those affected by substance abuse and poor mental health, to help build their recovery. Sailing is proven to be a powerful tool in their development. Your contribution helps us to support our participants to overcome both physical and mental challenges in an environment that is both exhilarating and therapeutic. 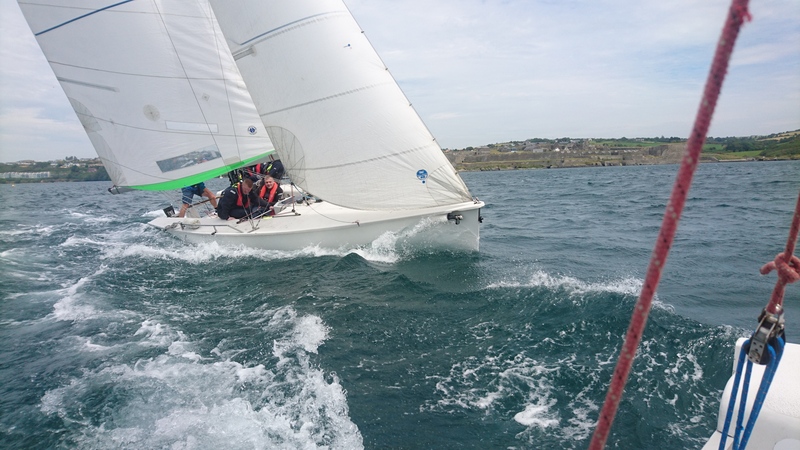 10:30 Introduction to boats followed by SAILING! Not much! We provide all sailing and safety equipment. All you need is warm comfortable clothes. Do I need to be a swimmer? No, however it is recommended that you are comfortable on or near the water. Safety is our primary focus. Everyone wears a life-jacket. Your group will be divided into 5 smaller crews. Each crew of 5 will have their own 27-foot yacht and professional skipper. Max number of participants is 25.